When will be Help My Yelp next episode air date? Is Help My Yelp renewed or cancelled? Where to countdown Help My Yelp air dates? Is Help My Yelp worth watching? 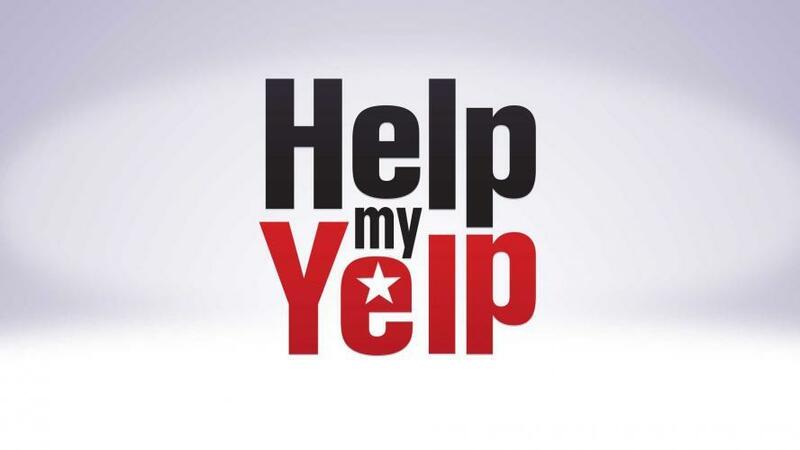 On the all-new series Help My Yelp, premiering Monday, April 10 at 10|9c, Monti Carlo will work with chefs and business owners to overhaul their poor practices, given the feedback they receive from members of Yelp's Elite Squad that have secretly visited their restaurants. The recommendations, critiques and ideas from those anonymous visitors, plus the behind-the-scenes antics that Monti sees on hidden cameras, will ultimately influence what Monti does to help set up the businesses for success. As a chef and restaurant consultant, she knows the inner workings of the industry, so she'll be able to troubleshoot problems, ease tensions and offer concrete solutions on the spot — which will be crucial to do before a fresh batch of Yelp Elite Squad members stops by, ready to evaluate the business. Restaurant consultant Monti Carlo steps in to help improve the Yelp reviews for The Spot in Montclair, NJ, which are full of complaints about sub-par service, management failures and basic cooking mistakes. Help My Yelp next episode air date provides TVMaze for you. EpisoDate.com is your TV show guide to Countdown Help My Yelp Episode Air Dates and to stay in touch with Help My Yelp next episode Air Date and your others favorite TV Shows. Add the shows you like to a "Watchlist" and let the site take it from there.